On this edition of The Arts Section we’ll talk to the woman behind PBS’ immensely popular Masterpiece Theater, Rebecca Eaton. The Dueling Critics are here with a holiday theater preview. 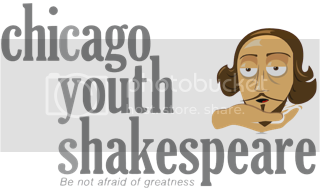 And host Gary Zidek profiles Chicago Youth Shakespeare.